Google has dropped the price of the Nexus 5X by $30 at the Google Store, bringing the mid-market phone down to $349 for the 16GB model. The 32GB model also dropped by $30 to $399. The price change is a permanent change. When the 5X was released back in September, many question the price point of the device for the specs it offered. Google, it would seem, has heard this and had introduced this price reduction. At this new price point, the Nexus 5X is really hard to beat and it comes with Android Marshmallow already installed so there are no upgrade challenges for this device. The Nexus 5X is pretty impressive overall. It has a 5.2″ display with 1920×1080 resolution, so full HD. That resolution gives you 424PPI so it is easy on the eyes, is protected in Corning Gorilla Glass 3 and has oleophobic coating to keep it finger print resistant. 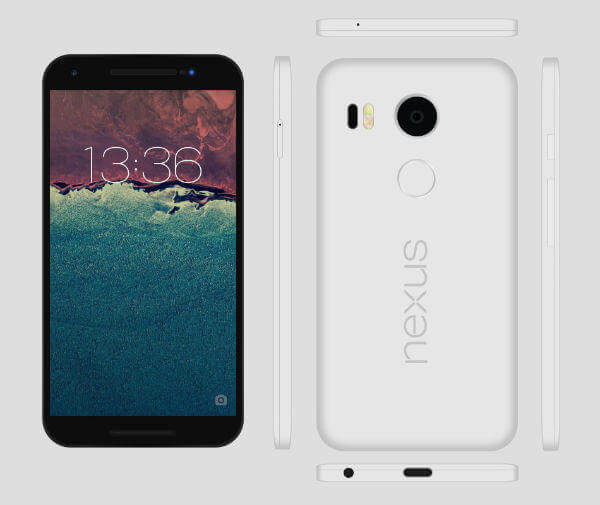 The Nexus 5X is powered by Qualcomm Snapdragon 808 processor and is coupled with the Adreno 408 GPU. It has 2GB of LPDDR3 RAM and comes with 16GB or 32GB of storage which cannot be expanded (no MicroSD card slot). The rear camera is a 12.3MP shooter with an f/2.0 aperture. The front camera is a f/2.2 aperture with a 5MP sensor. It supports Bluetooth 4.0LE, 802.11ac Wi-Fi, NFC and has stereo speakers. Dimension wise it is 147 x 72.6 x 7.9 mm in size and weighs a comfortable 136 grams. As for other key features, the Nexus 5X has a fingerprint sensor on the back of the device and has an Accelerometer, Gyroscope, Barometer, Proximity and Ambient light sensor. It uses a USB Type-C connector and have a 2700mAh battery. That battery may seem small but with the improvements in Marshmallow like Doze, it should give you all day performance.